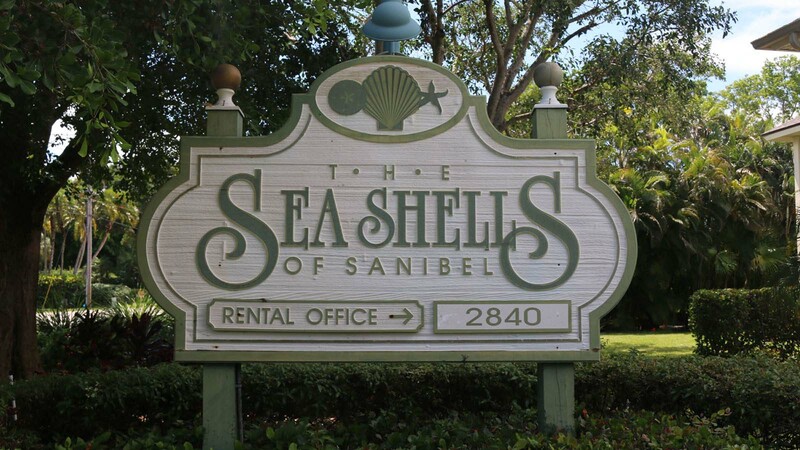 Sea Shells on Sanibel is named after our world-famous pastime, shelling. These 44 Sanibel Island vacation rentals are all unique. 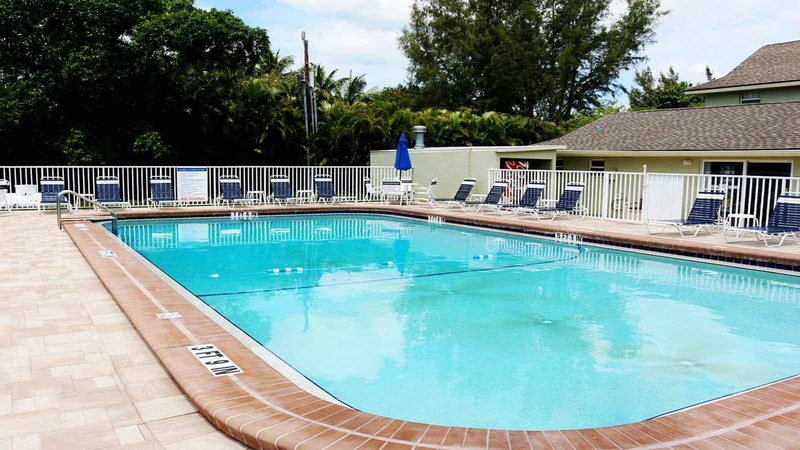 These Sanibel Island condo rentals have recently had renovations done to the property’s pool and common areas. 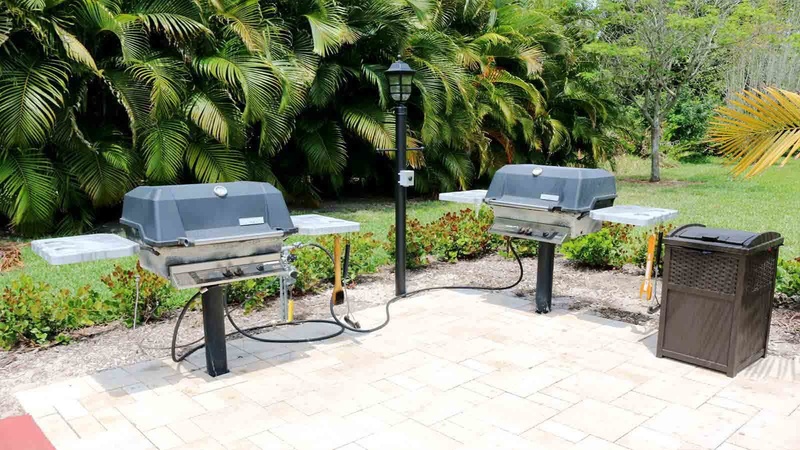 Dive in, grill out, gather with new friends or use the on-site laundry facility while you play a game of shuffleboard. The Sanibel beach is a very short stroll across the street and down a charming shell path where you can view beautiful Sanibel Island sunsets. 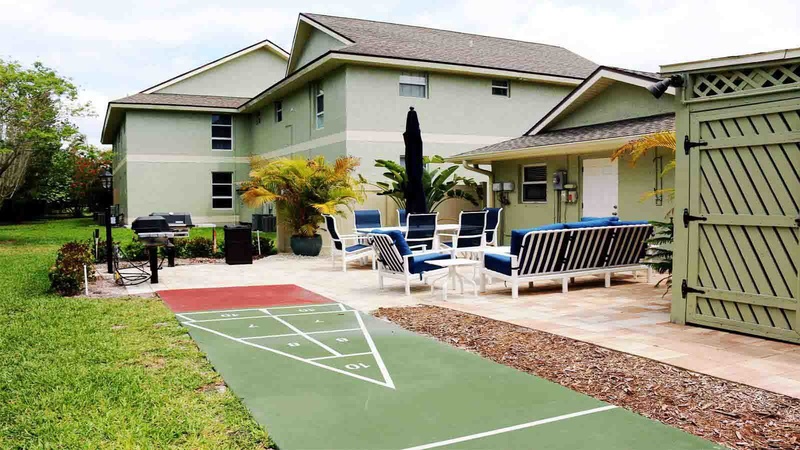 These Sanibel Island vacation rentals have a tennis court at the rear of the property next to a natural preserve. From time to time, one of Sanibel’s bald eagles flies through the property, sometimes stopping in the complex to look around. 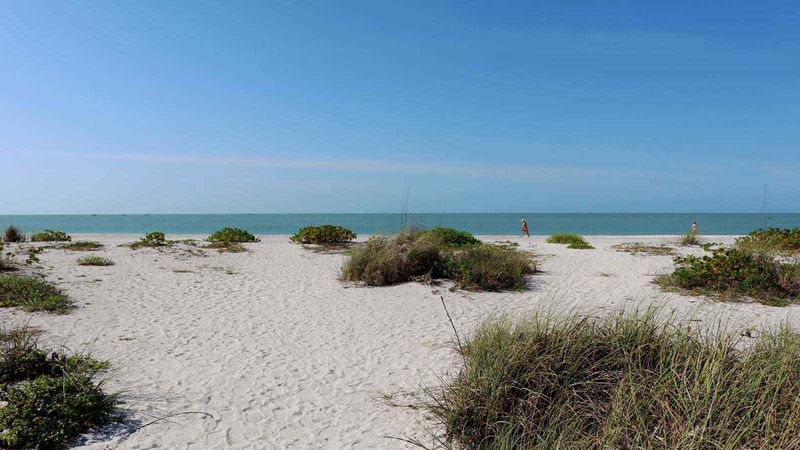 When you stay at these Sanibel Island condo rentals you’ll be located in the heart of Sanibel Island, close to nature yet convenient to all that Sanibel offers.